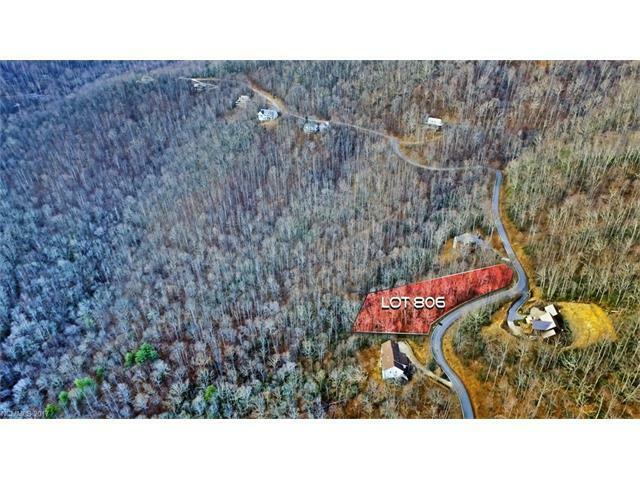 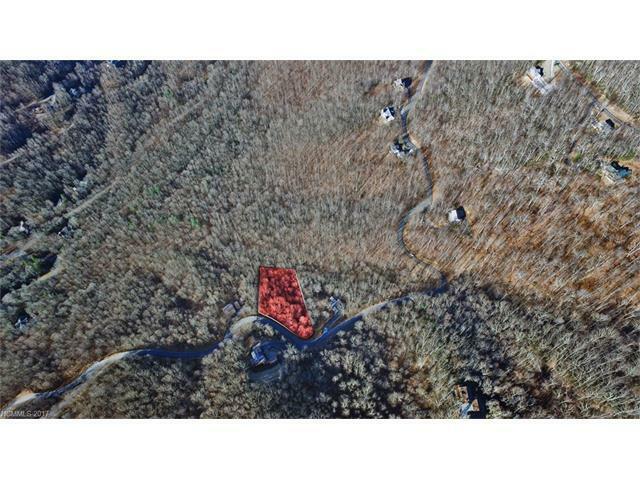 Build your mountain dream home on this lovely, affordable lot in a pristine setting! 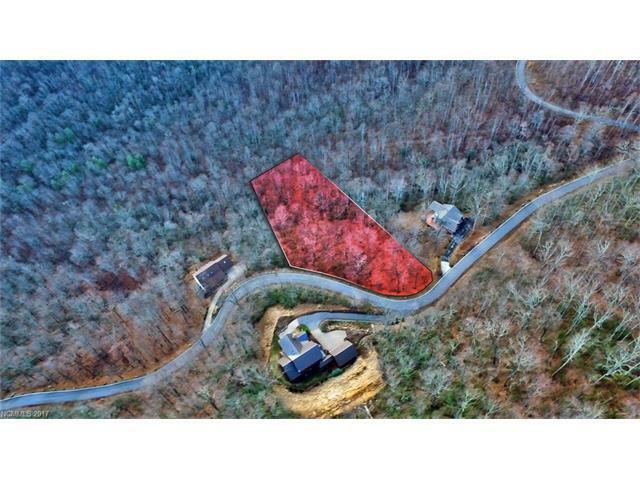 Laurel Ridge is a gated, upscale community with 80+ executive homes, underground utilities, community water system, paved roads, fire substation, community center, helipad, and abundant wildlife. 15 minutes to Black Mountain and 20 minutes to I-40.